Burgundy is one of my favorite winter colors. It's very rich, and brightens up the boring winter. I purchased this Moncler Pensee Down Jacket from Woodburry Outlet store in New York this September. It was my second Moncler purchase, and the first one was bought from Saks Fifth Avenue two years ago. By then I knew how good Moncler coat was! They keep you warm, I mean extremely warm, and stylish as well! The Pensee is a feminine style featuring with gathered details at the shoulders. Unlike my first Moncler black jacket, this fancy & girly style might not last forever, on me. I would not wear it in my 40's, but by then I can also pass it to my daughter. Do you think it still a good investment? This Prada pebble leather tote is my first choice winter bag. It goes with any of winter jackets. I'd like to wear it as a cross body bag in cold days, leaving my hands free for shopping bags or being hidden in my warm pockets :). Though it is pretty huge for my petite frame, thick winter coats balance the bag out. Readers, do you ever wear over-sized bags in winter days? I also want to introduce my new purchased boots: super comfy Aquatalia by Marvin K "Prince". I had no problem to walk with them for 5 hours. Amazon.com still has it on sale and the Reviews on Nordie website may be helpful. Do you have more information of that store? Which size you get? 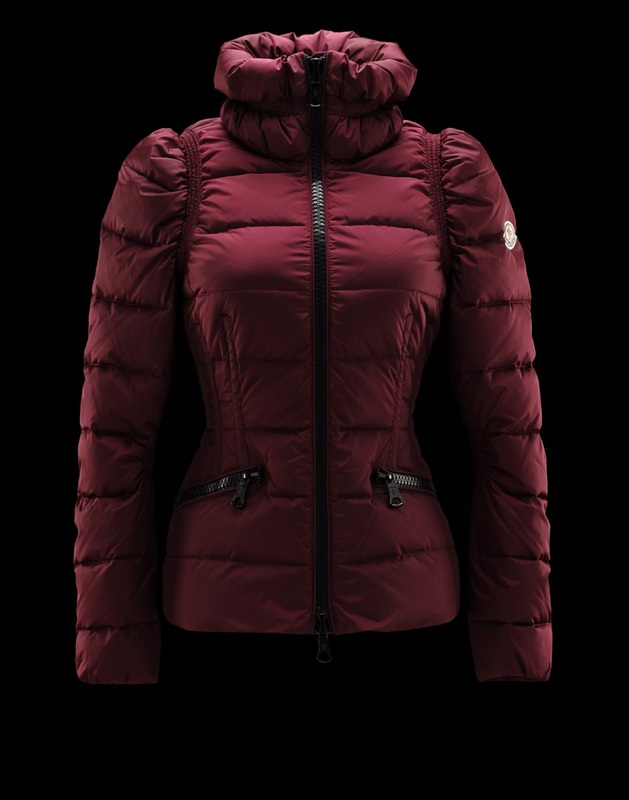 It is hard for me to find a good fit one from Moncler. The size I got was a Size 0, I guess size 1 would also work. However, size 1 was not available at that time. I also tried few other sporty style jackets, size 0 could not fit my broad shoulders. I guess you really need to try it on to tell if it's the right size for you. Woodburry outlet has a Moncler store, there number is (845) 928-3045. They offer around 30%-35% off the retail price, and there return policy is 10 days and store credits only. Good luck. 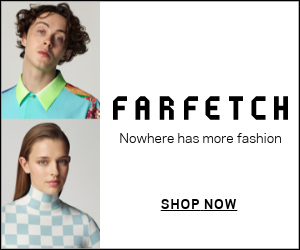 "I would not be able to wear it in my 40's" why not, I think you can! I saw your YSL muse in your last post. Is the size large? I was worry the large may be slighty big to me. But your bag fits you well, and I am in your size. SO, It should be ok for me.